A prosecutor has drafted an indictment seeking up to 15 years in prison for 21 former state-run Turkish Radio and Television Corporation (TRT) staff members due to alleged Gülen links. 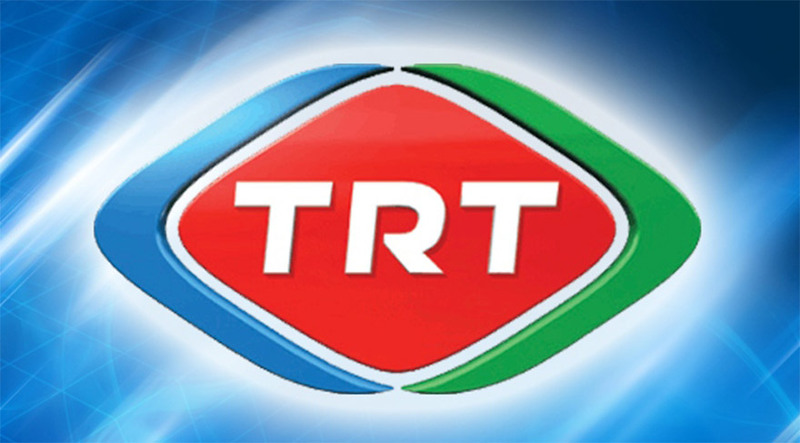 The indictment, which was accepted by Ankara 23rd High Criminal Court, is seeking jail sentences of between seven to 15 years for dismissed TRT staff members, accusing them of membership in an armed terrorist organization. According to the indictment, the staff members used a smart phone application known as ByLock, had accounts at Bank Asya, which was confiscated by the Turkish government due to Gülen links, and met with “leaders” of the Gülen movement, accused by the Turkish government of mounting a botched coup attempt last July. The military coup attempt on July 15 killed 249 people and wounded more than a thousand others. Immediately after the putsch, the Justice and Development Party (AKP) government along with President Recep Tayyip Erdoğan pinned the blame on the Gülen movement.